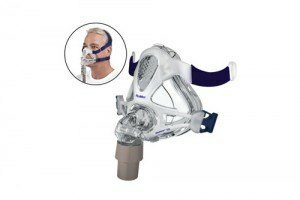 The ResMed AirFit N10 for Her raises the bar for compact nasal masks, delivering effortless performance, comfort and visual freedom in a user-friendly design. 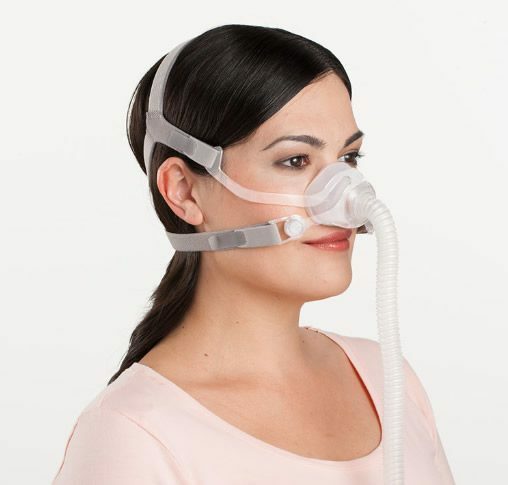 The AirFit N10 for Her is the female version of the AirFit N10 — which ranked as the first overall choice by patients when compared to industry-leading nasal masks. It comes with a Small size cushion, which was specifically designed to accommodate the female dimensions of the nose and face. 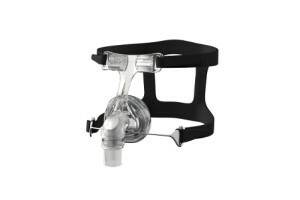 The AirFit N10 for Her offers unobtrusive support with a unique under-eye frame that gives patients a clear line of sight. And the modified dual-wall Spring Air™ cushion ensures a gentle and secure fit that delivers a comfortable, high-performance seal. It’s also convenient to fit and for patients to wear, with EasyClick self-aligning headgear clips that make it simple to put on and take off. 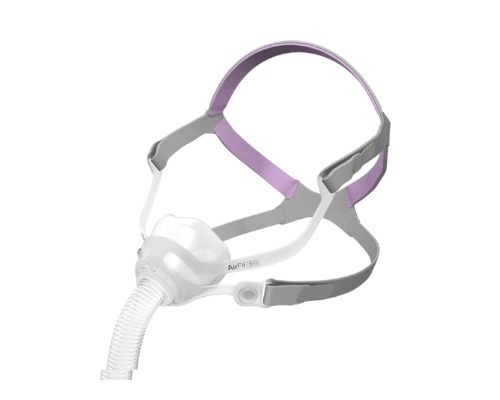 In addition to its Small size cushion tailored for women, AirFit N10 for Her comes with smaller headgear and straps — finished in pink and grey — to provide an optimal fit for women. 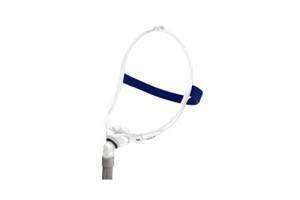 The lower part of the headgear can easily be positioned over or under their hair to suit different hairstyles.